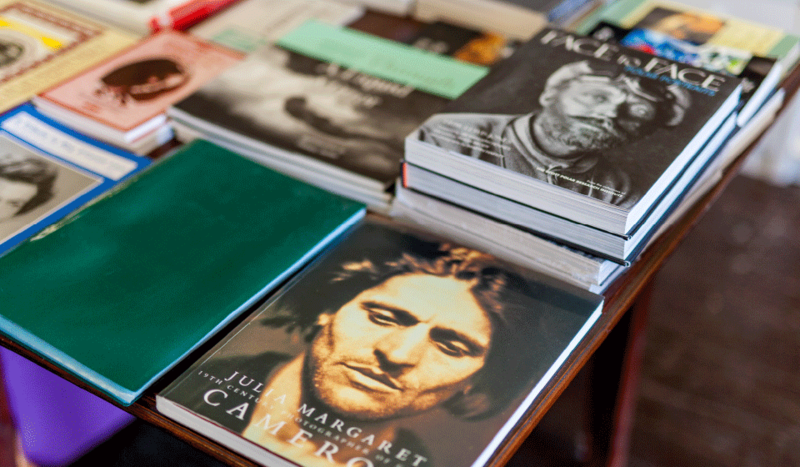 Our Gift Shop sells a range of gifts, books, cards and items relating to Julia Margaret Cameron. If you are interested in becoming a supplier for our gift shop please email shop@dimbola.co.uk or phone us on 01983 756814 and leave a message for our shop manager, alternatively you can pop in on Thursday afternoons where you will be able to speak to the shop manager direct. We also have an online shop selling a range of Julia Margaret Cameron gifts, if you see anything you like in the shop after visiting us that is not listed online please don’t hesitate to contact us and we will be happy to post any items out to you, unfortunately we can not send glass in the post.